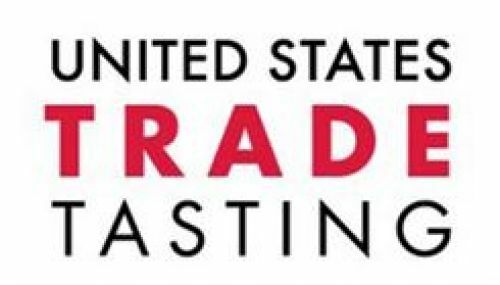 The USA Trade Tasting(USATT) Show brings together importers, distributors, retailers and press of the US market in New York City for 2 days of learning, buying and selling, networking and fun — all designed to help participants grow their bottom line. USATT is an annual wine and spirits trade show held in the New York city, for retailers, sommeliers, bartenders, importers and distributors to network, learn and find new opportunities to grow. Become An Exhibitor at USA Trade Tasting and connect with buyers of USA. If you are looking to grow your distribution in the US market, USATT is the perfect platform to help you connect with state distributors, importers, and retailers of USA. USA Trade Tasting is brought to you by Beverage Trade Network, the leading platform dedicated to connecting the global beverage industry. The event will offer 132 Tasting Stations. Exhibitors are encouraged to reserve space early as tables are expected to sell out quickly. Table selection is on the first come basis. Once you book your spot, you will be able to select your table spot from your exhibitor zone. Domestic trend-setters will again be showcasing their top brands in downtown Manhattan next year at the second annual USA Trade Tasting (USATT). With new initiatives and partnerships in place and harnessing the networking power of Beverage Trade Network, USATT 2018 looks even more promising than last year. The event organizers expect to double the visitor traffic. The fair will be backed by the USATT Conference, the comprehensive educational convention where influential market-leaders offer key strategic insights useful to up-and-coming brand owners and vetted industry experts alike. Topics covered are focused on best practices in sales, distribution, management and marketing and all of the tutorial-format presentations give participants practical, effective takeaway lessons for the day-to-day operation of their business.